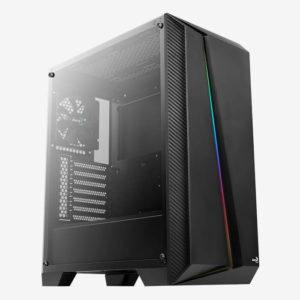 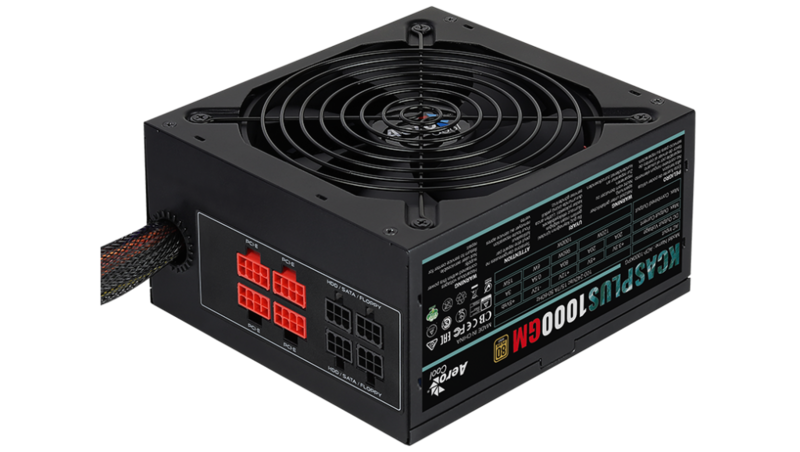 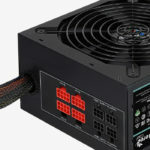 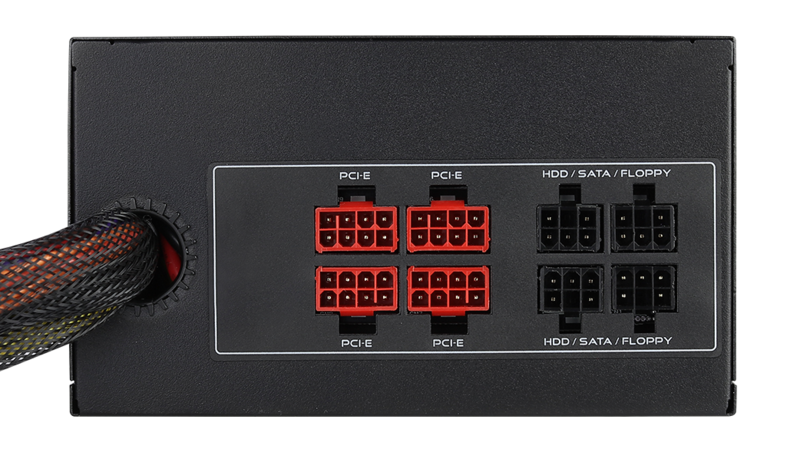 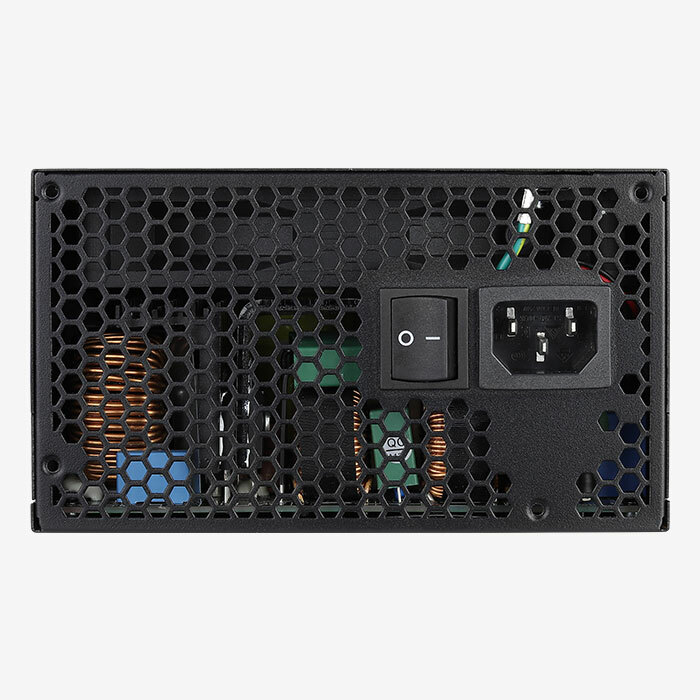 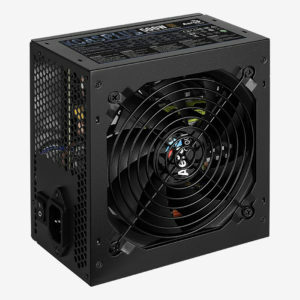 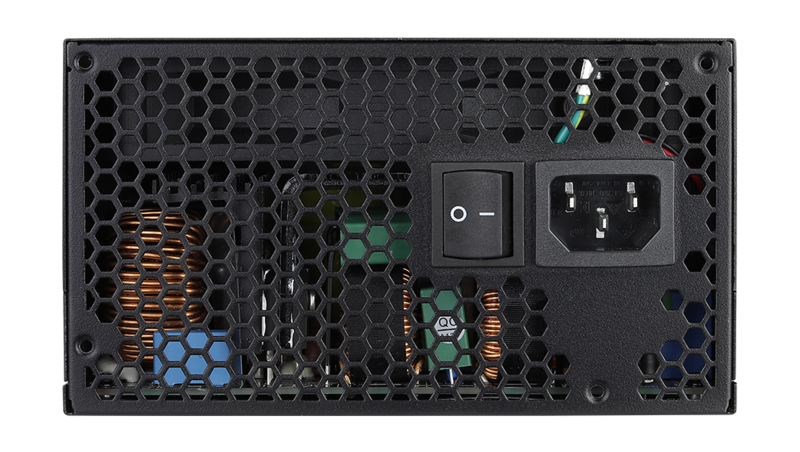 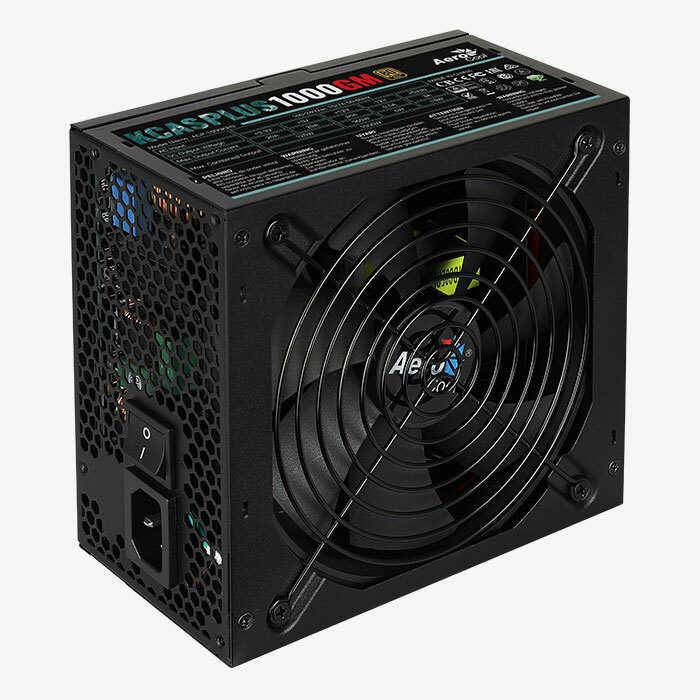 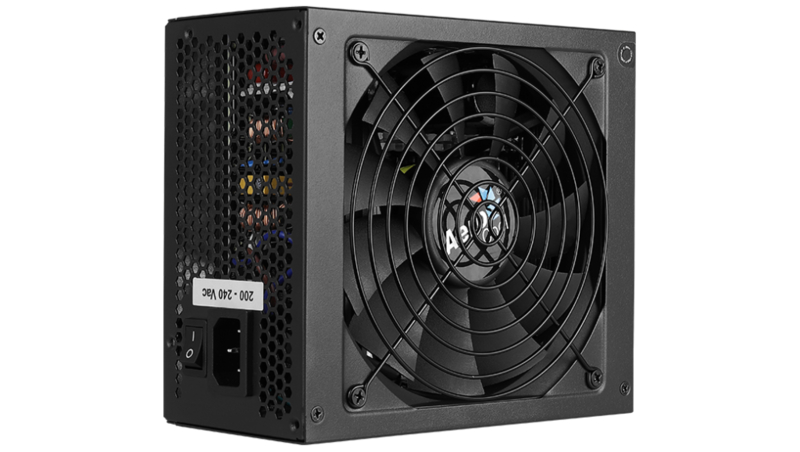 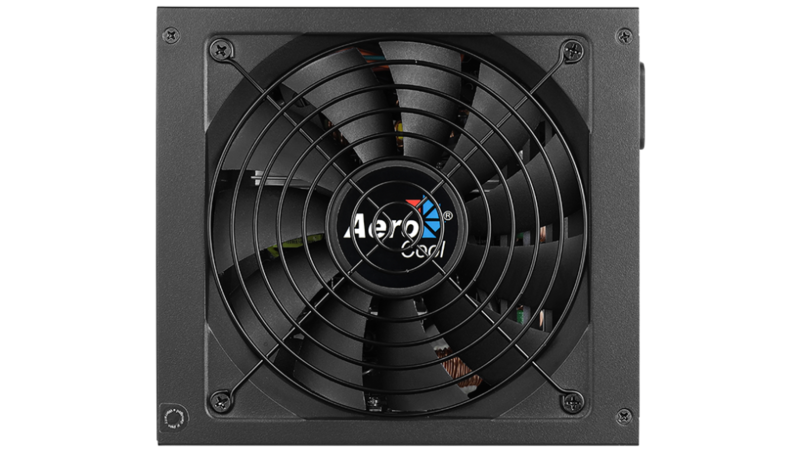 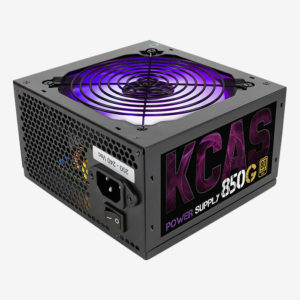 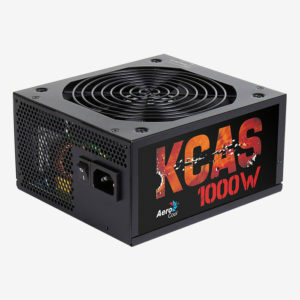 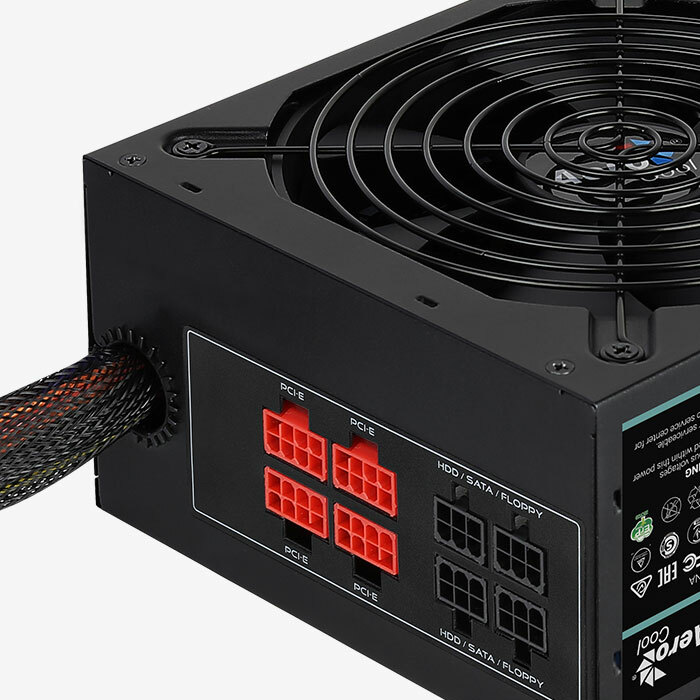 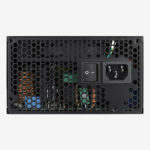 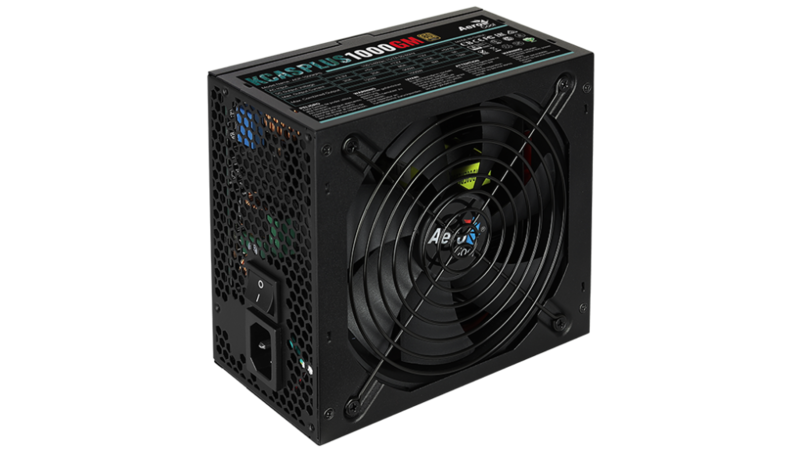 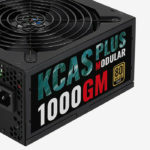 Featuring a smart semi-modular design, this high-efficiency power supply unit offers easier cable management. 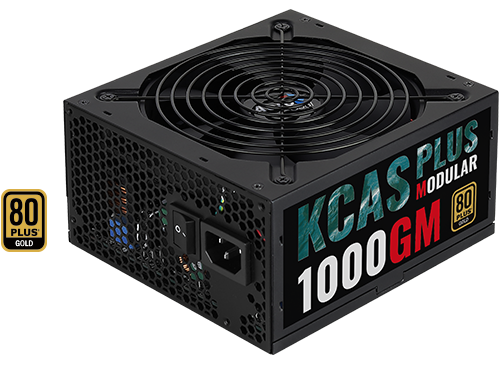 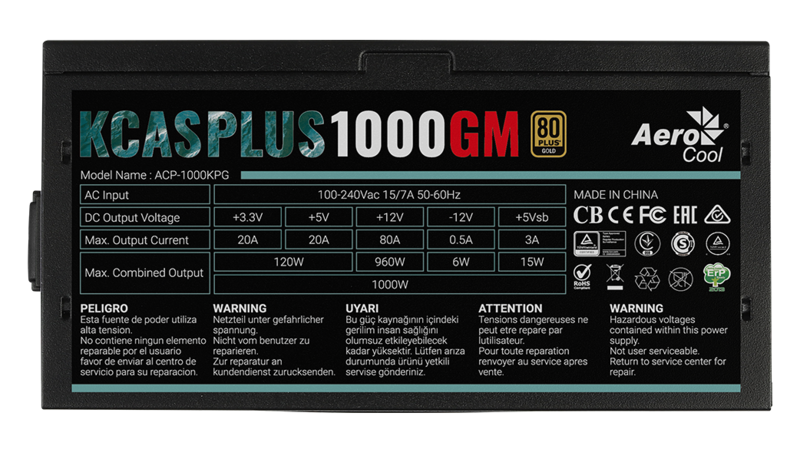 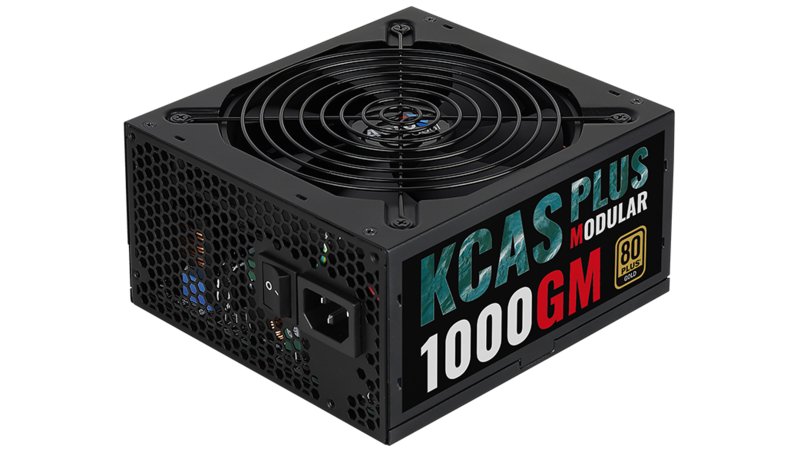 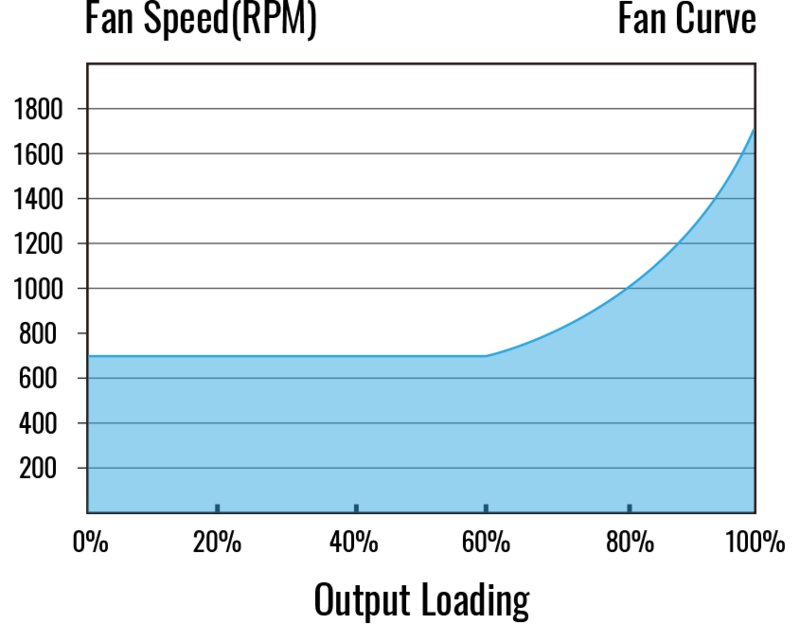 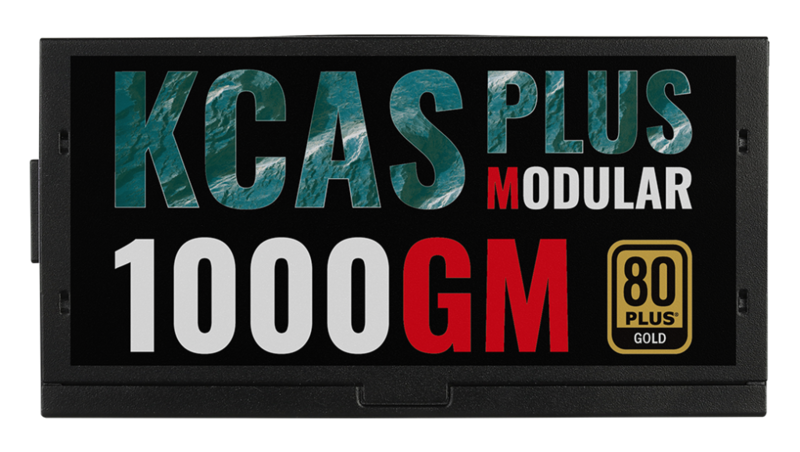 The KCAS PLUS GM is 80Plus Gold certified for high performance with up to 90%+ efficiency. 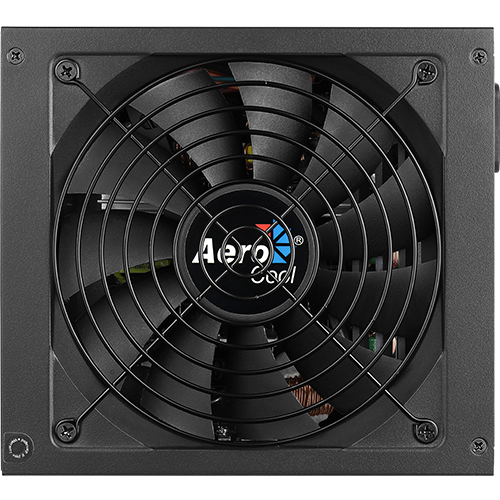 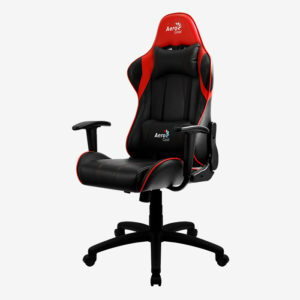 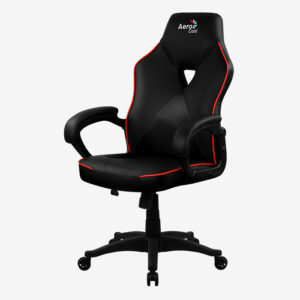 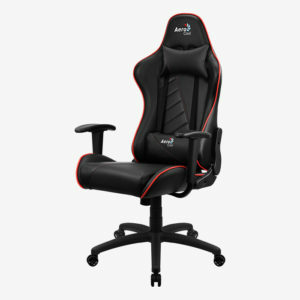 Comes equipped with mesh sleeves to reduce the blockage of system air flow. 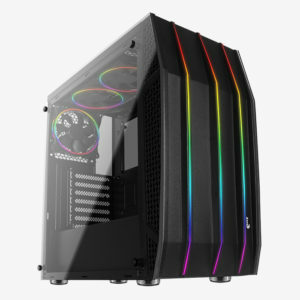 Comes equipped with DC-to-DC conversion circuit for more reliable operation with heavy CPU and GPU loads.